Now you can take it all with you! Have full access to all shops and premises you visit when you take you walker with you. 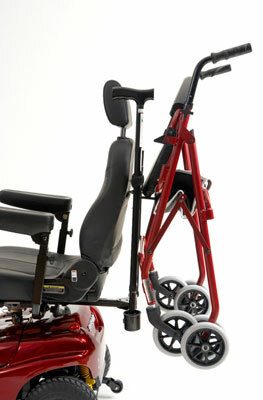 Suits most seat walkers and features an integrated walking stick / crutch holder.